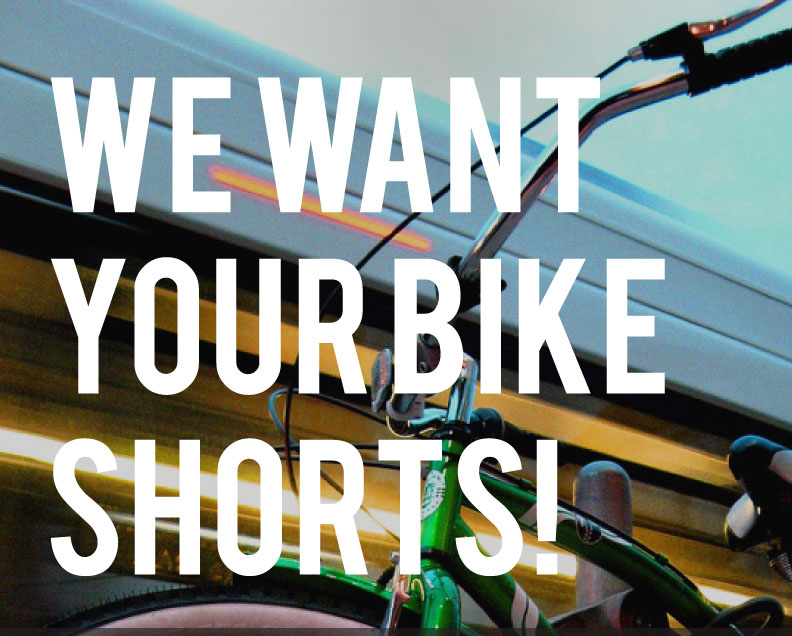 WE WANT YOUR BIKE SHORTS! The Hammer wants your BIKE SHORTS! The Hammer Student Association is currently looking for bicycle-related short films to be screened at the Hammer Museum's third annual, "Bike Night at the HAMMER!" happening April 14, 2011. Films MUST BE received by April 4, 2011.